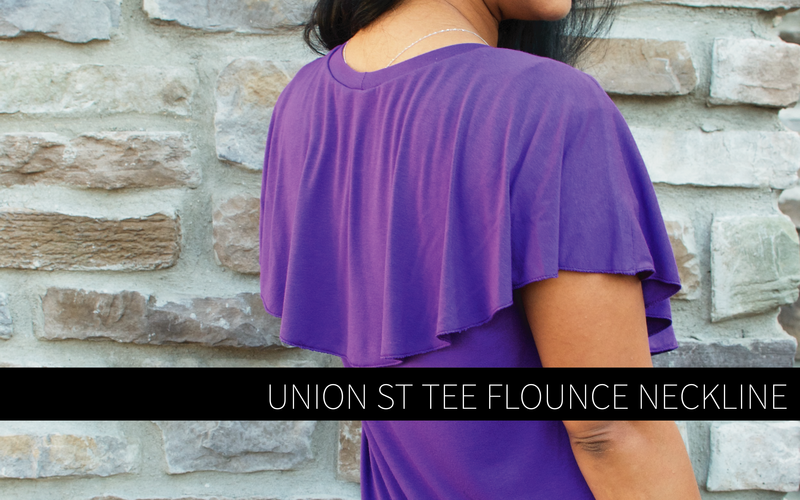 I’m so excited to introduce my newest pattern to you, the Union St. Tee! I’ve been wanting my own tee-shirt pattern for years now, so I finally decided to make one. And then I figured I should grade it so you guys could have one too! 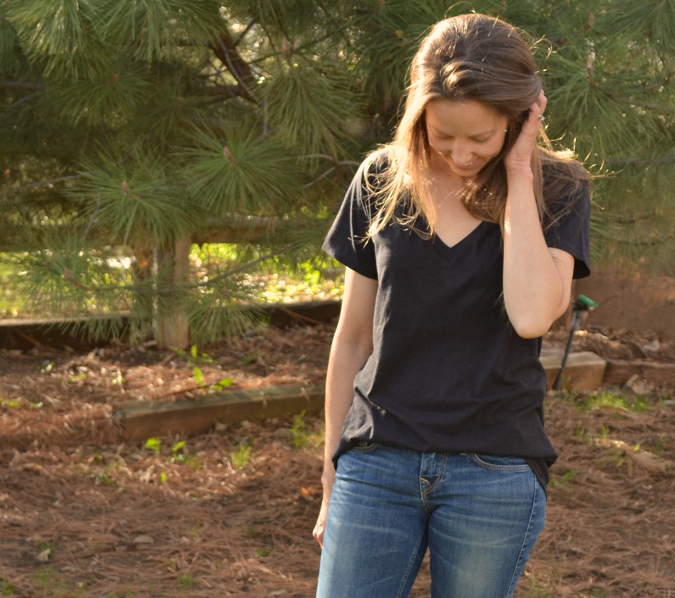 Like the Lane Raglan, the Union St. Tee is a great wardrobe basic to have in your pattern stash. It comes with the option for a v-neck or scoop neck, and has four sleeve lengths included – short, elbow, 3/4, and long. I’m gonna let you in on a little secret – shhh. The Union St. Tee is my favorite pattern! But don’t tell my other patterns k? There are so many reasons I love this pattern, so let’s get started. 2. Different Size, Different Shirt! The Union St. Tee can cover all your tee needs just by changing the size. I’ve made myself a span of 3 sizes just based on the look I’m going for and the fabric I’m using. For reference, the me on the left is wearing an XS, and the me on the right is wearing a small. The me in the black shirt is wearing a medium. Totally different looks, same pattern. 3. 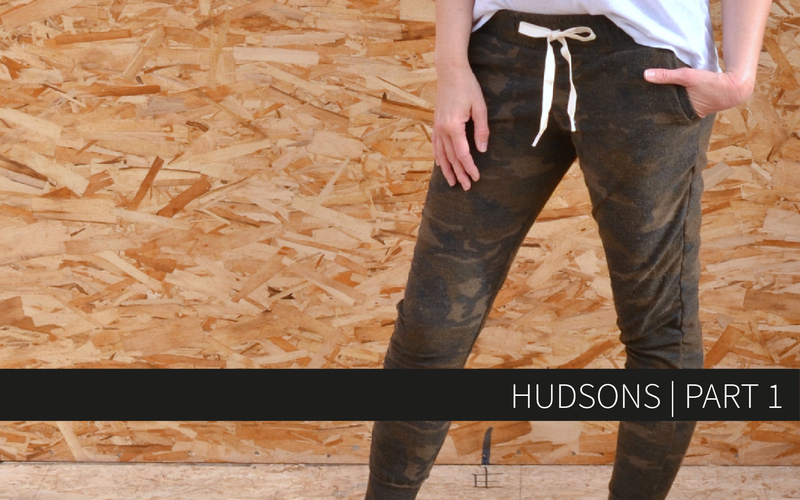 Pattern Quality: The Union St. Tee pattern includes sizes XXS – 3XL! Which means you can even use it for kids starting at size 10/12! The neck bindings have two different lengths to use depending on the amount of stretch in your fabric to ensure a perfect fit every time. You can also choose to cut the neck bindings narrower for a more feminine look. 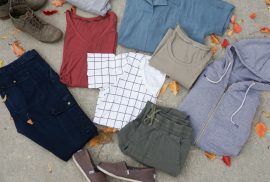 There is an entire page outlining different ways to hem knits, and a page that explains basic alterations so you can make your Union St Tee fit you perfectly. The pattern also features a layer functionality so you can print only the size you need and a list to help you print only the pages you need! Nothing wrong with saving yourself a little ink and paper. The last page of the pattern is a copy shop version so you can have it printed on 36″ wide paper and not deal with taping. 5. Value! Considering the fact that the Union St Tee is such a workhorse and can be used innumerable ways, the regular price of $10 is a steal. Love this T. How do I order pattern.